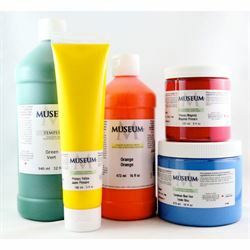 Museum Heavy Body Acrylic Colours are water based, foodsafe and non-toxic. All colors are intermixable and selfsealing. Dries to a flexible durable surface with a satiny finish. 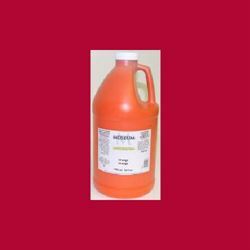 By mixing 50/50 with acrylic gloss medium a glossy finish can be obtained. Museum Acrylics dry fast and may be painted over immediately. Suitable for all painting techniques. Adheres to most clean dry porous surfaces including paper. clay. plaster. wood. papier-mache. 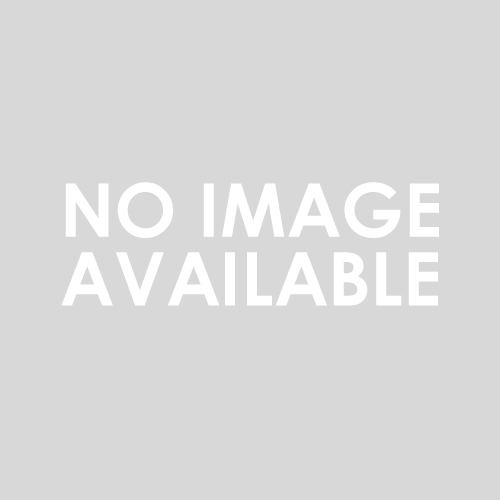 ,polystrene, etc.